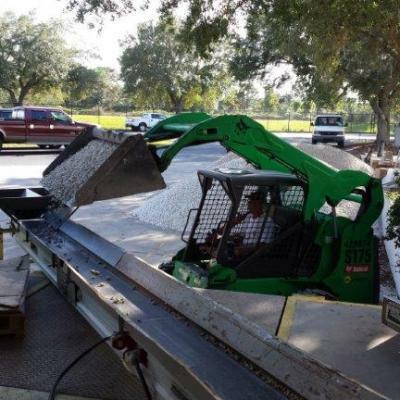 Miniconveyor and MiniveyorUSA are available at approximately 150 rental locations across the US and Canada. 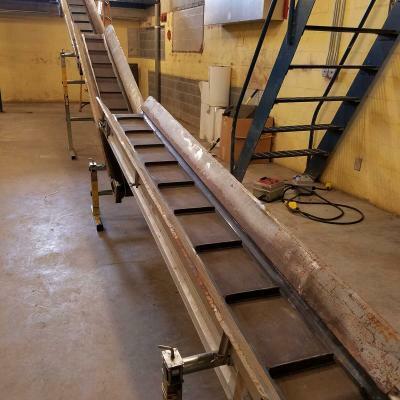 Our portable lightweight conveyors are compact and easy to set up and use. 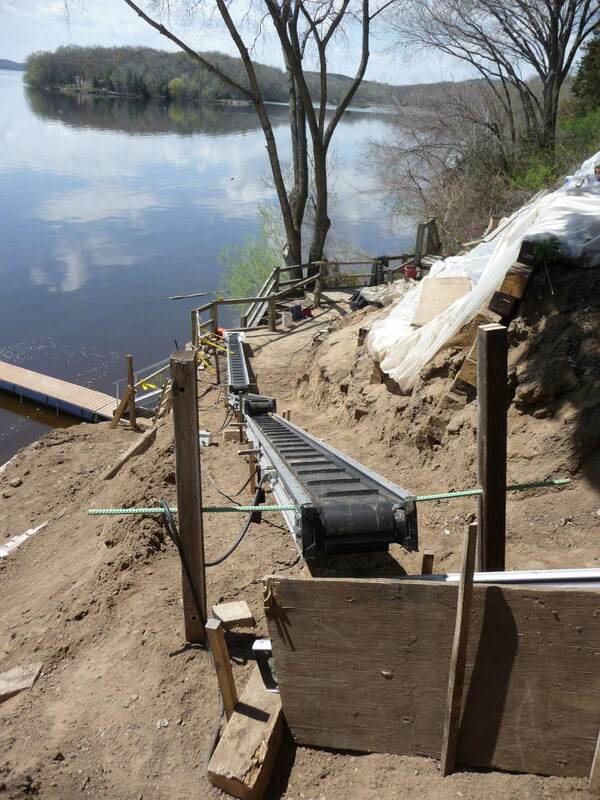 Firewood Conveyor - Sand Conveyor - Dirt & Debris Conveyor - many other uses! 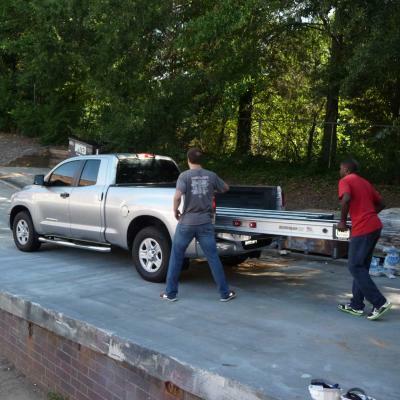 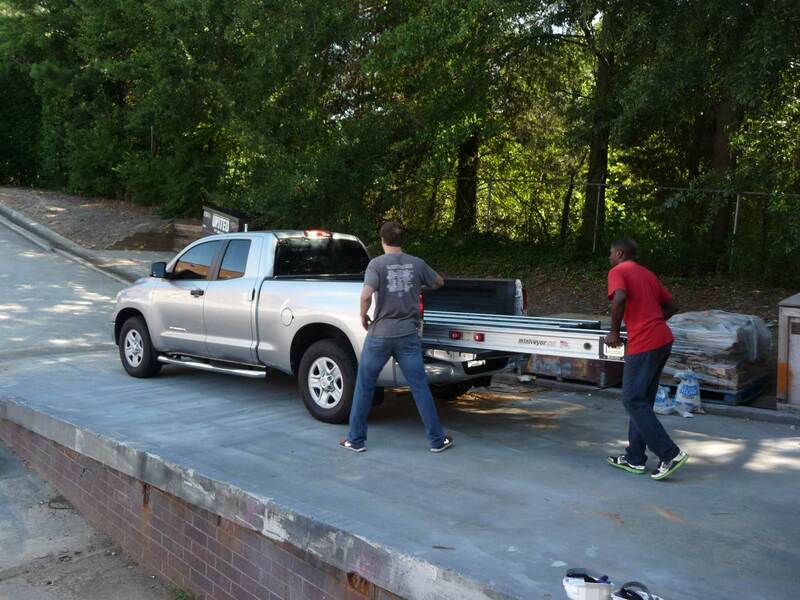 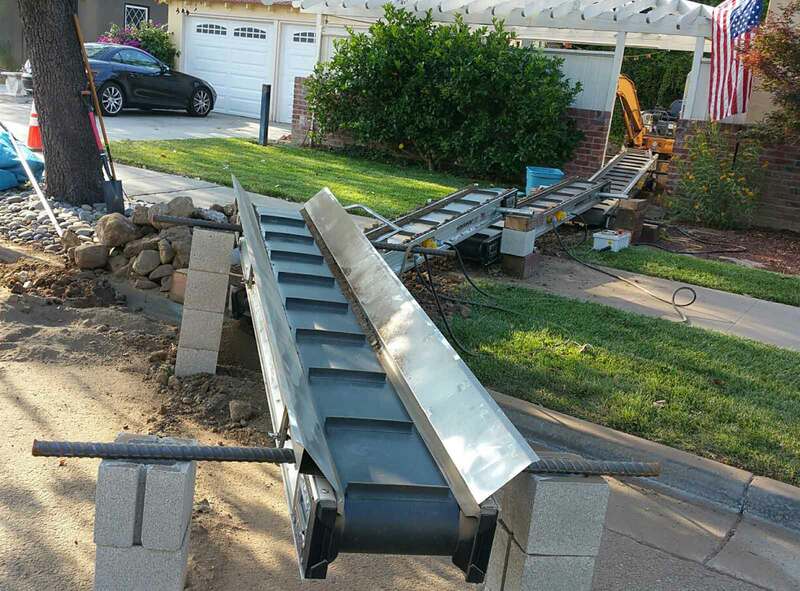 These portable conveyor belt systems are the ideal choice for moving loose materials, debris, rock, dirt, cement, firewood and more. 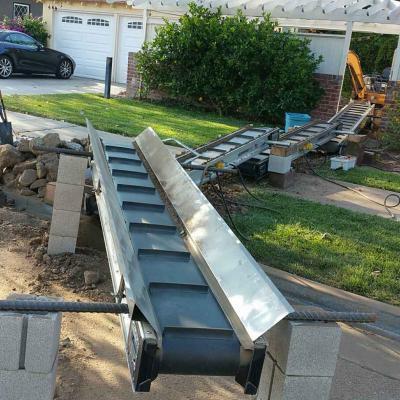 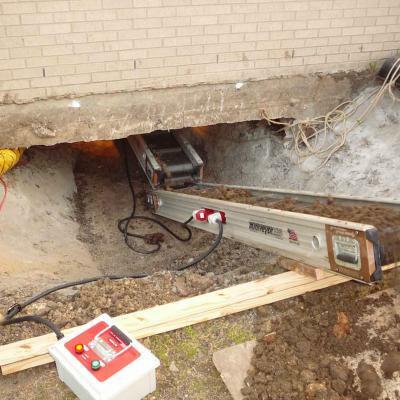 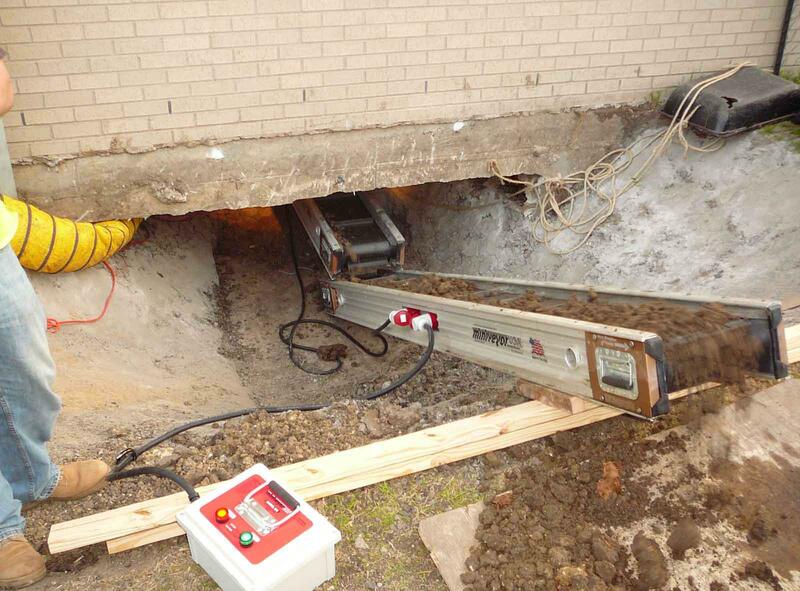 Miniconveyor and MiniveyorUSA portable belt conveyor systems have been used extensively for below grade excavating, mining, tunneling, construction, demolition, disaster restoration, landscaping, pool installation, firewood conveyor and all tight access jobs. 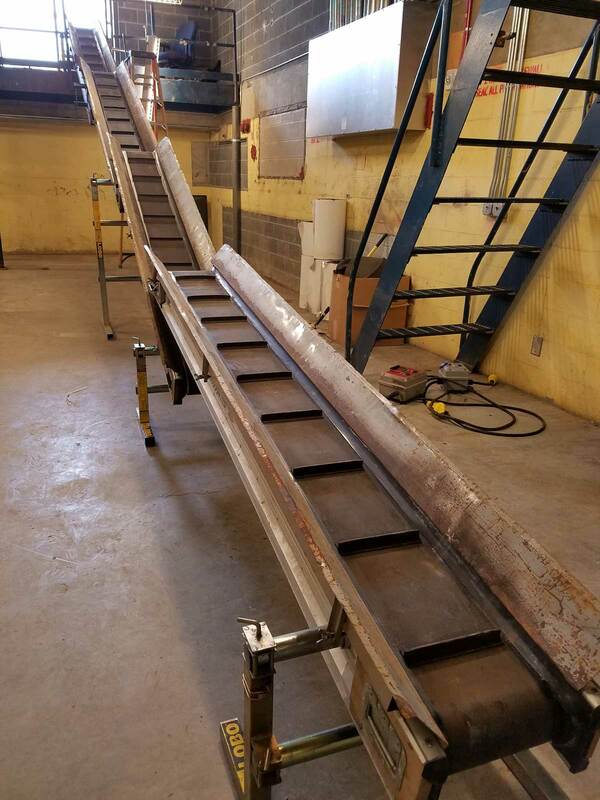 With accessories including different size hoppers, variable height stands, side rails to prevent spillage, clamp kits to mechanically lock conveyors together and cantilevers, we can put together a portable belt conveyor system to perfectly fit your application needs. 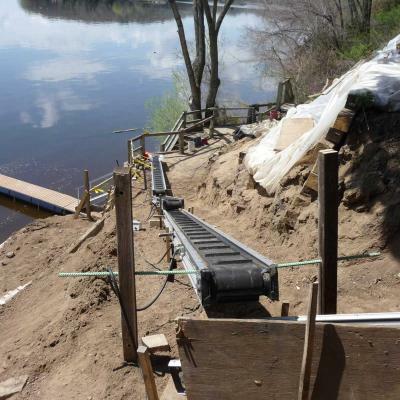 Whether you are inclining up a steep bank or into a dump truck, moving material across level ground, down a slope, or below grade excavating, the Miniconveyor and MiniveyorUSA portable conveyor systems offer the unique solution for difficult jobs. 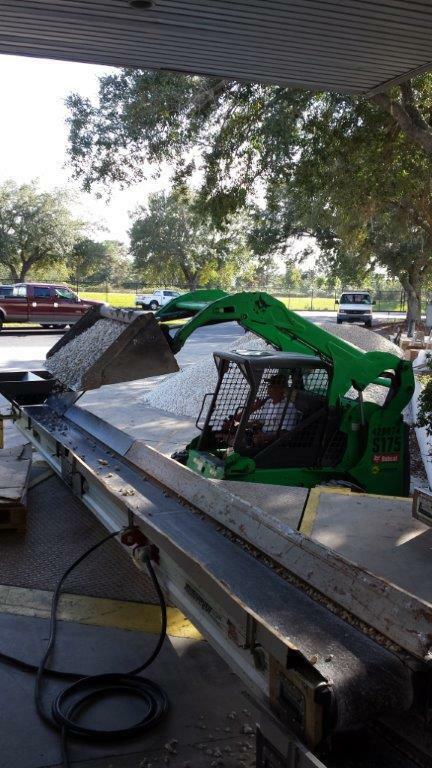 Please include your zip code / postal code in the inquiry and we will get back to you with the closest rental locations carrying our equipment.